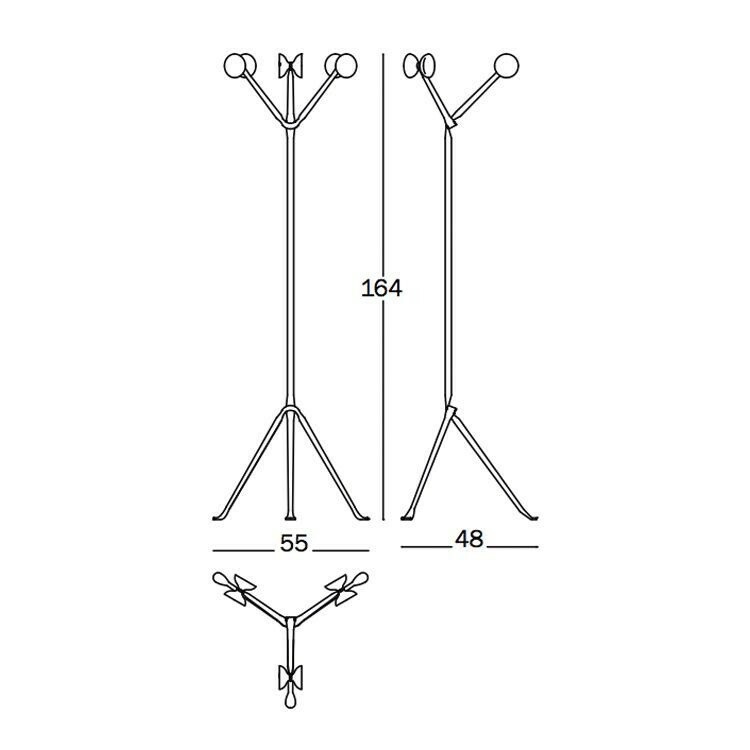 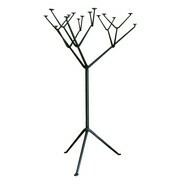 The Officina Coat Stand was created by Ronan and Erwan Bouroullec for the Magis label. 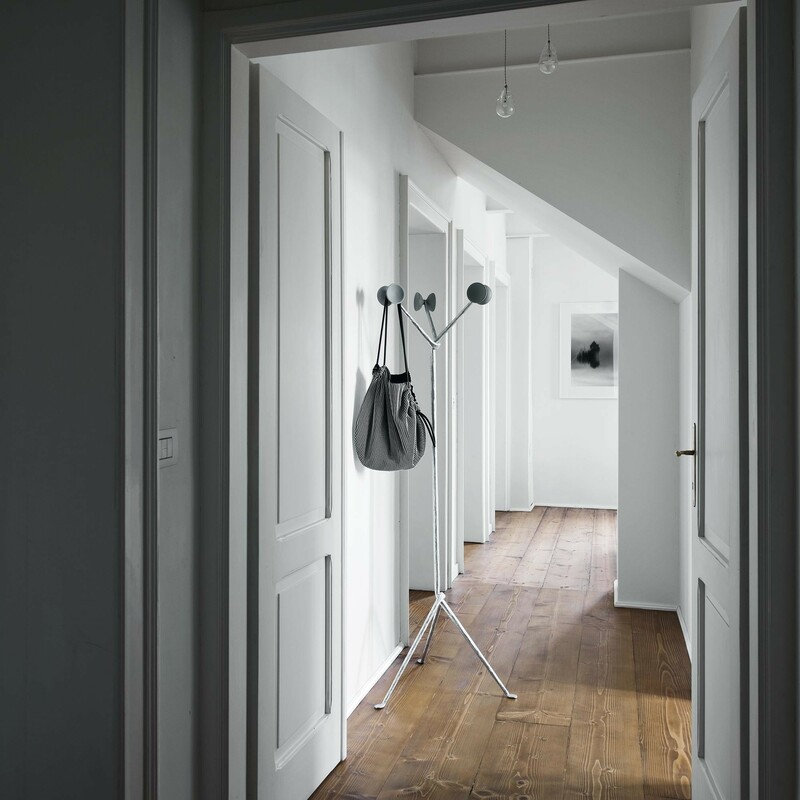 Elegantly styled, superbly functional and made to last, this will be an exceptional place to hang coats, scarves, umbrellas and jackets. 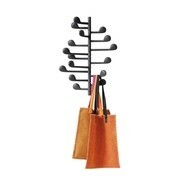 The Bouroullec brothers work out of Paris and have been collaborating since the mid-1990s. 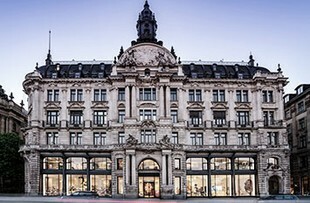 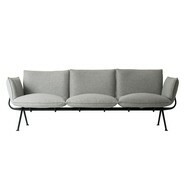 Since then, they have worked with numerous major labels, including Cappellini, Kartel, Vitra and Ligne Roset - who appreciate the brothers' innovative minds and thirst for technical experimentation. 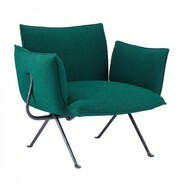 The duo has been regularly rewarded for their achievements and scooped the 2013 A&W Designer of the Year award. The Officina Coat Stand is part of the Officina collection, which was released in 2016. As with other pieces in the range, the coat stand incorporates wrought iron as a key material, adding a rugged, almost old-fashioned touch. 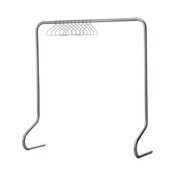 But the use of iron makes sense - it makes the coat stand extra strong and able to take plenty of garments. 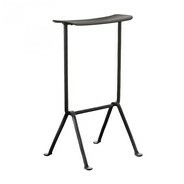 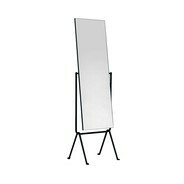 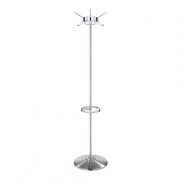 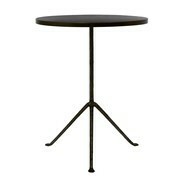 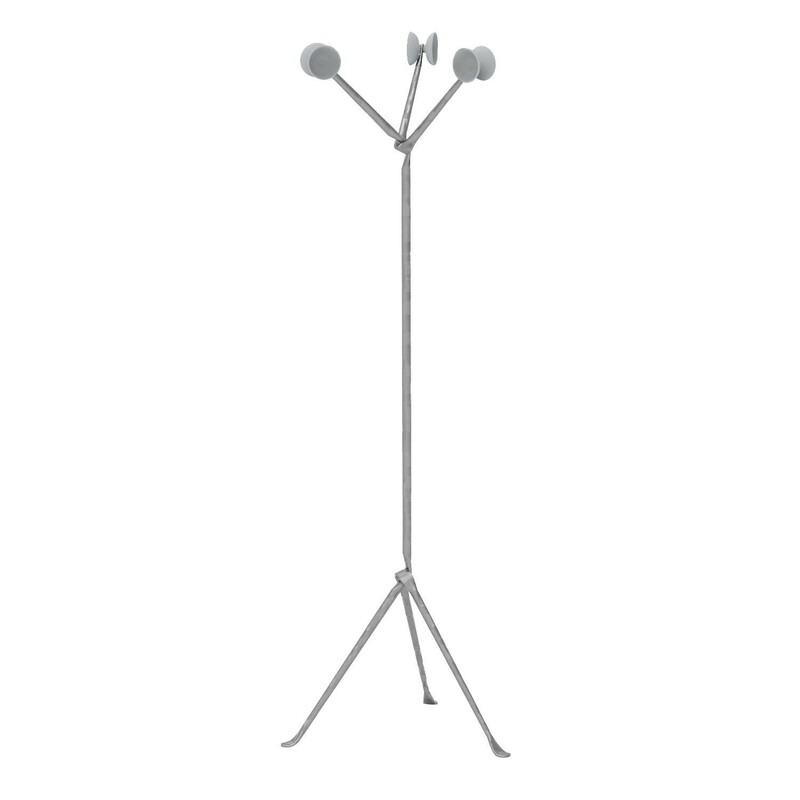 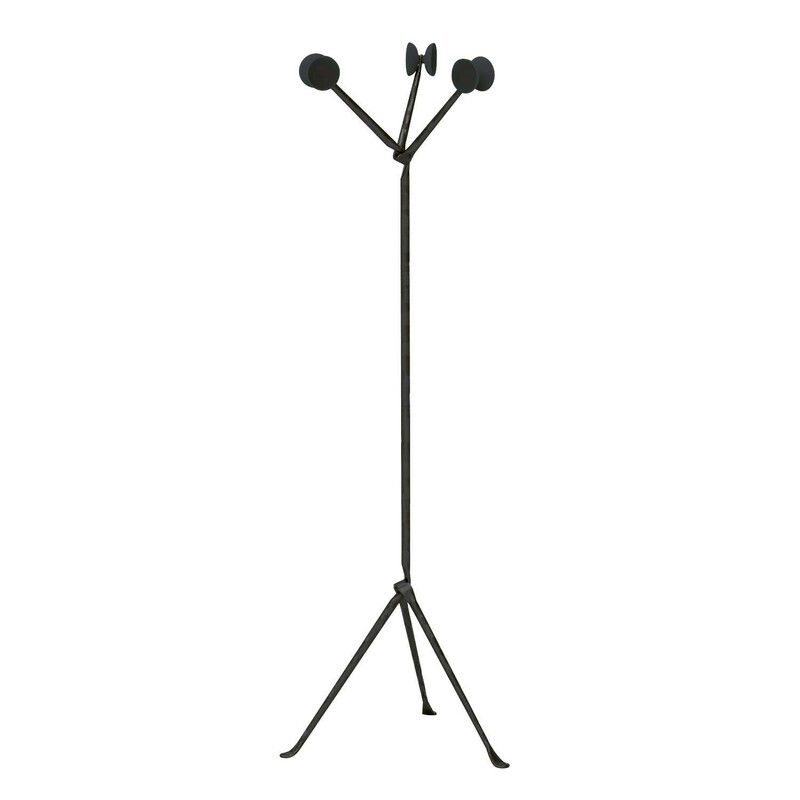 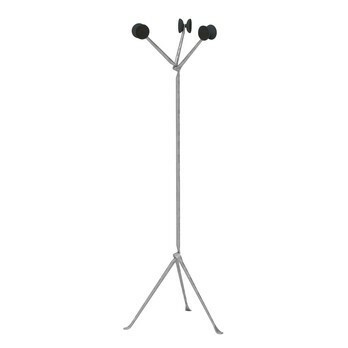 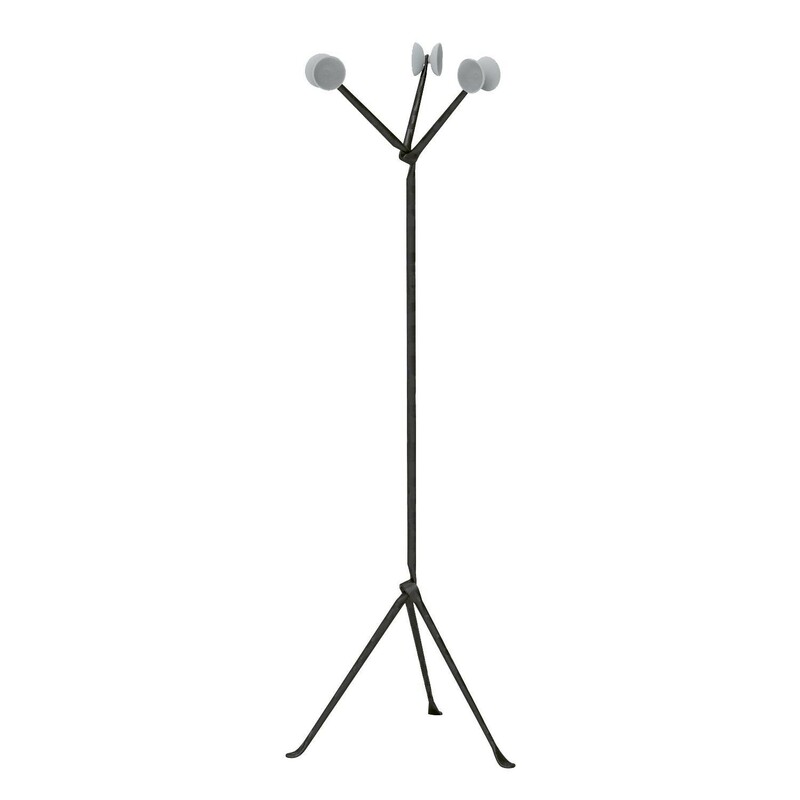 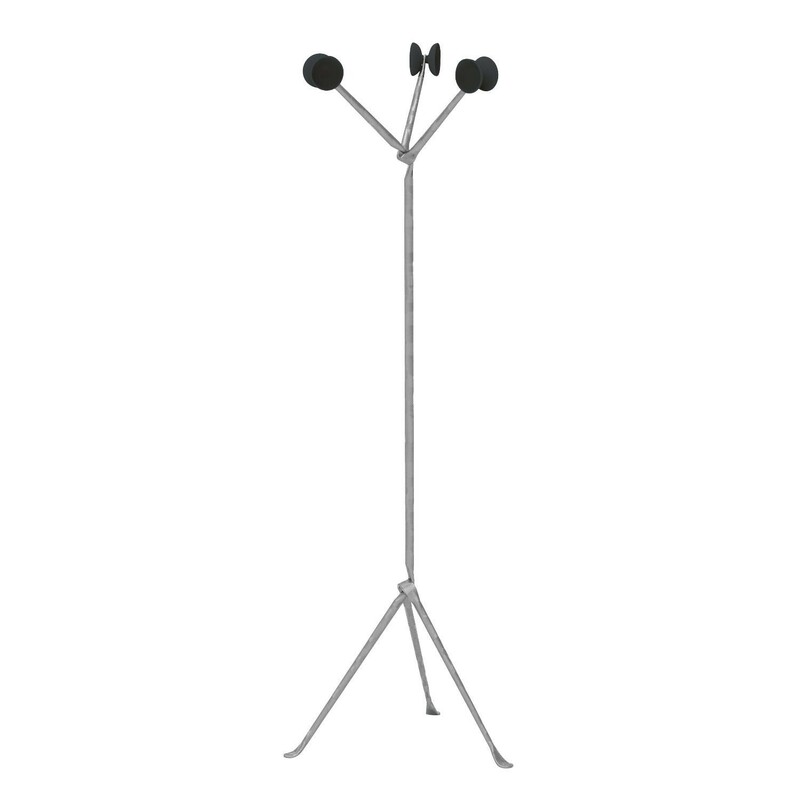 The Officina Coat Stand stands 164cm tall and has a maximum diameter of 55cm (unloaded). 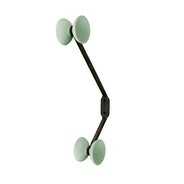 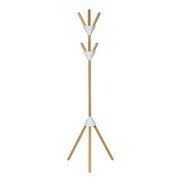 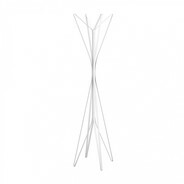 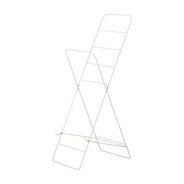 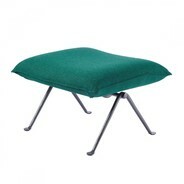 It has three legs and three padded prongs for hanging clothing. 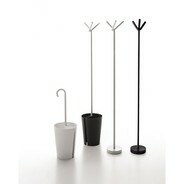 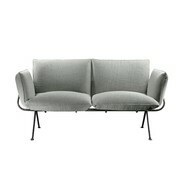 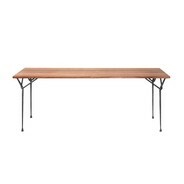 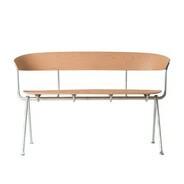 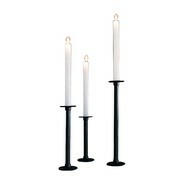 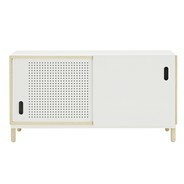 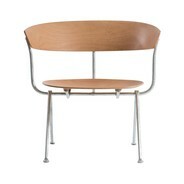 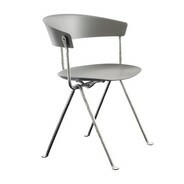 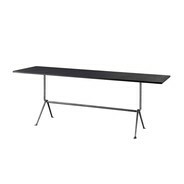 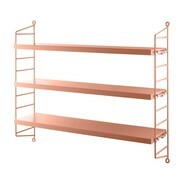 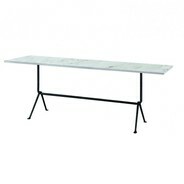 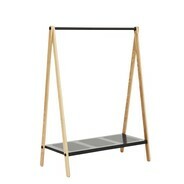 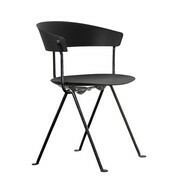 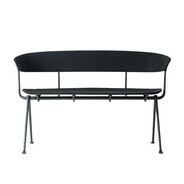 It is designed to be used freestanding in interior spaces.